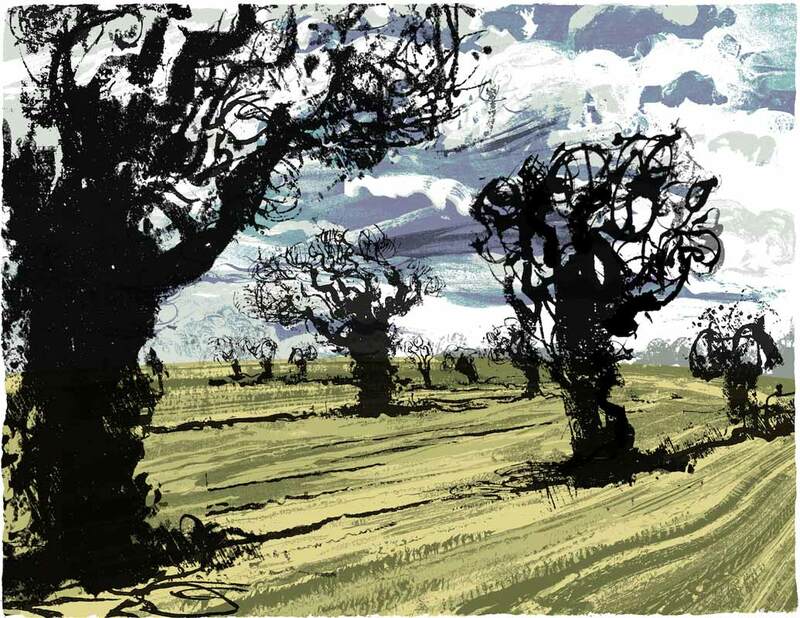 Maybe Norfolk’s flat landscape makes things more noticeable but these trees or similar ones started to appear wherever I seemed to be . The irregularity of their twisted limbs and wildness gave them a great energy and they were often situated, incongruously, in a ploughed field. These were in Felbrigg, north Norfolk.